Although this original vision was never fulfilled, Lumpini Park has over the years grown into the endearing centre for outdoor leisure activities for Bangkokians, who would convene before and after sunset to enjoy a round of jog, light workout, aerobics and a host of other recreational activities. Outdoor enthusiasts will find it hard to tear themselves away from Bangkok's Lumpini Park. Jogging paths, bicycle roads, picnic and chess tables, Tai Chi classes, plenty of shade trees, weight-lifting, and rowboats for rent on its pair of lakes offer plenty to do and all the time in the world to do it. Lumpini is also known for its concerts and art shows in the park and year round festivals. 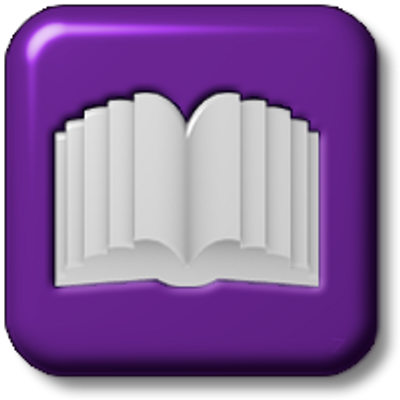 And if you should finish that book you were reading while your kids were playing Frisbee, there is even an onsite library where you can go find something new. 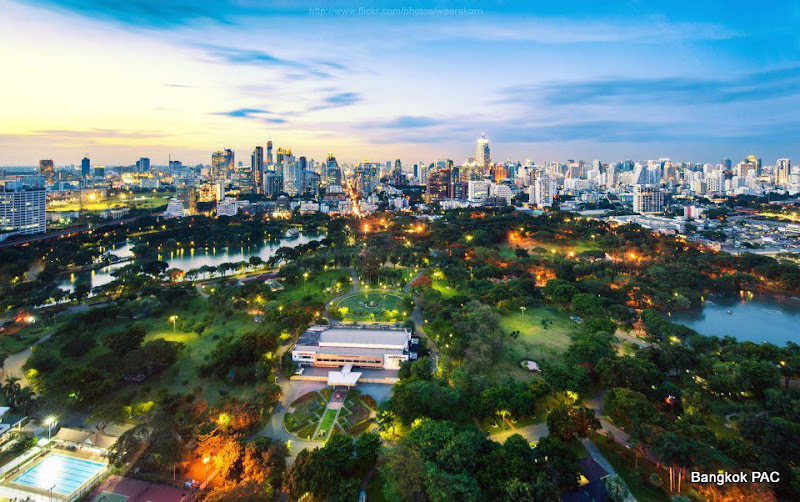 Lumpini Park is an inner-city haven of tranquility, fresh air and shade - offering city dwellers the perfect connection to nature. Named after the birthplace of the Lord Buddha in Nepal, the park is more than half a million square kilometres big, and the habitat of various flora and fauna.Historically, it dates back to the 1920s and was set to be an exhibition centre for Thai crafts and flower displays.